Mrs. Sharon Whitlock grew up in Rockford idolizing Janet Lynn, Kath Malmberg, Sandi Lenz, and other great Rockford skaters. 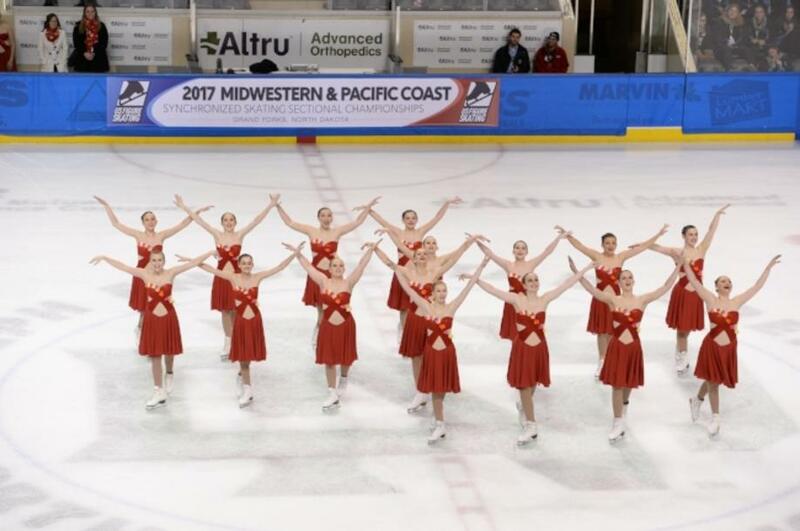 Her daughters started figure skating in the 1980s, joined synchro teams (Rockford Ice Angels, Chicago Jazz), and still skate and coach. Sharon is a popular pianist/organist in the Rockford area, and has published three novels about synchronized skating.